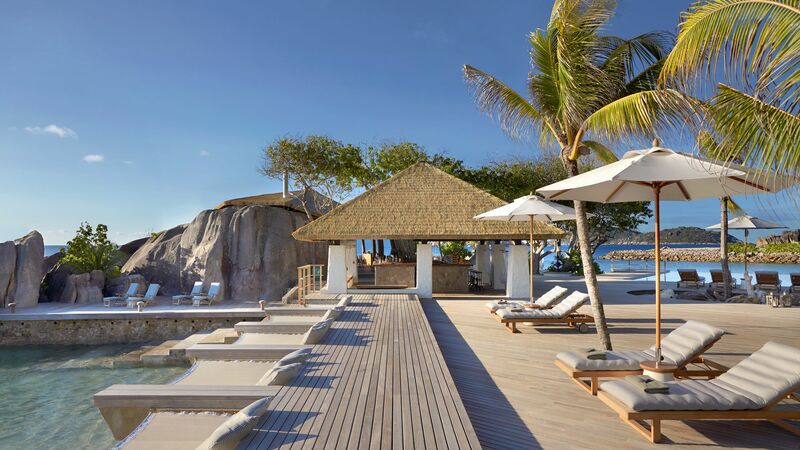 The Six Senses Zil Pasyon is located on the beautiful private island of Félicité, the fifth largest island in the Seychelles. It offers a stunning setting with a magnificent rock edged pool and close proximity to some of the best beaches in world. Explore the natural wonders and untouched beauty as you swim in the beautiful turquoise waters or head underwater for some snorkeling or scuba diving. The hotel’s lifestyle residences are distinctive, architectural masterpieces. 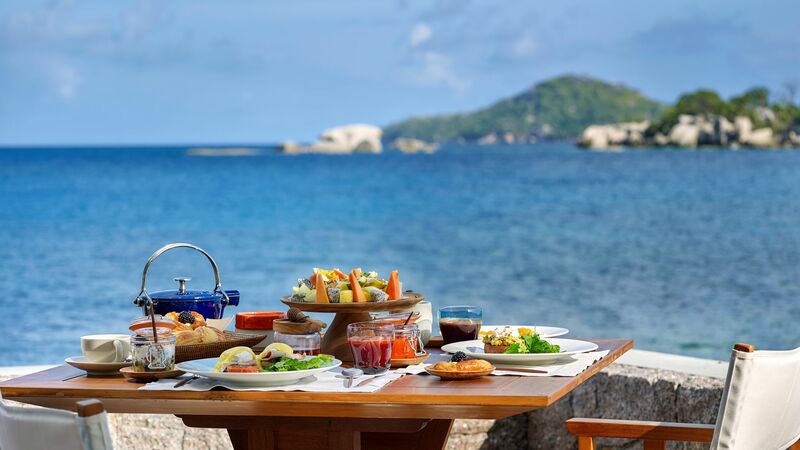 Relax in style and comfort with stunning views out to sea before heading to the restaurant to enjoy fine dining with fresh ingredients from the resort’s Organic Garden. There is a fantastic Kids’ Club for little ones, as well as family cooking classes, a helicopter tour and treasure hunts. Take a guided hike through the jungle to the very top of the island or relax as you enjoy a movie under the stars at the open air theatre. 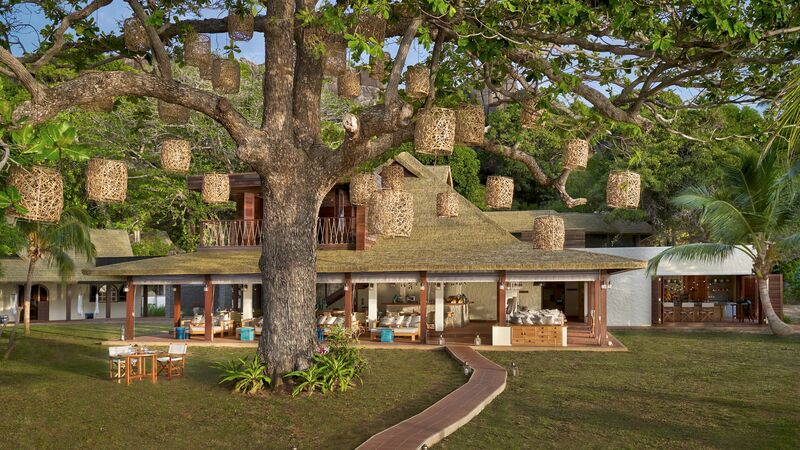 The hotel has 30 villas and 17 private residences. Hotel child prices apply to ages 0–11 years. This open lounge has an interactive Chef’s Kitchen where you can enjoy dishes inspired by the spices of European, Asian and African fare. Refreshing drinks and snacks are also available. As part of the island café, this open kitchen allows you to watch the expert chefs at work as they create wonderful dishes using unique international and local flavours. 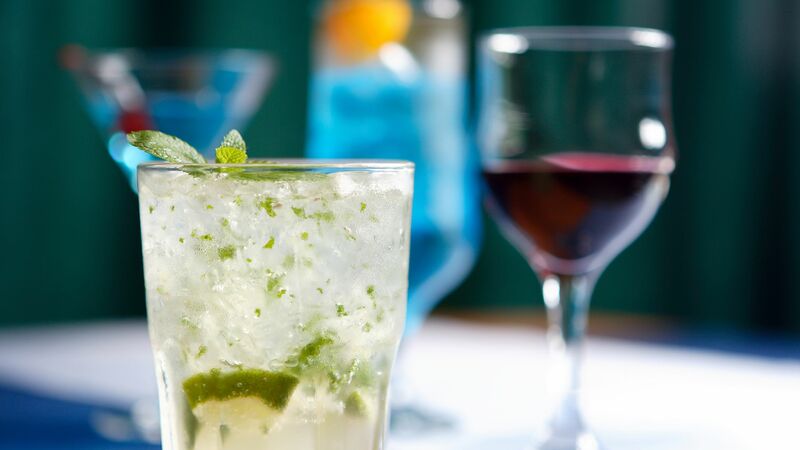 Located at the pool, Koko Bar serves classic and exotic cocktails with stunning views. Take the stairs to this hidden bar where you can choose from home-infused rums, punch and cigars. 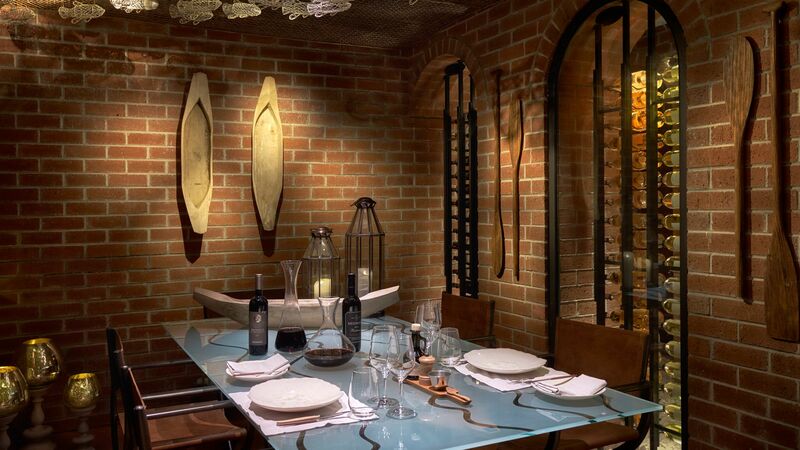 An oceanside restaurant inspired by rich surroundings. Serving fresh local seafood and fruit and vegetables hand picked from the hotel garden and local farms. Inspired by the philosophy of Epicurus, live in the moment and let the expert chefs create something tailor made for you. Choose from one of the resort’s three glorious white sand beaches where you can relax on sun loungers or take a dip in the clear waters of the sea. The impressive central swimming pool awaits you as ocean waves gently break over the edge. 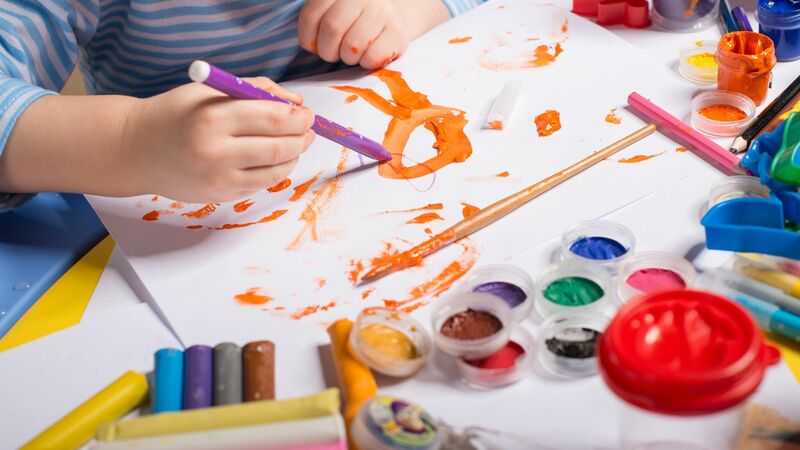 Six Senses Zil Payson’s Kids’ Club offers some fantastic activities, including coconut painting, sand castle building, mini treasure hunts, meditation and animal yoga, organic gardening and a stargazing experience. 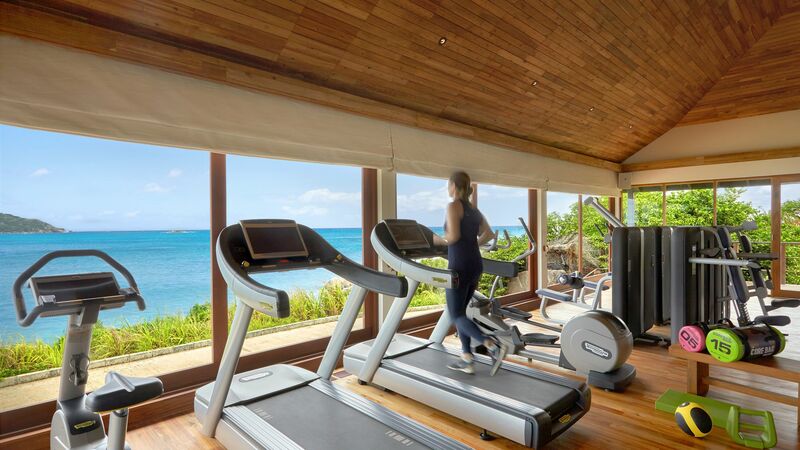 Not far from the spa is the fitness centre, which features panoramic ocean views, numerous functional training machines and several personal trainers to deliver a superb workout. 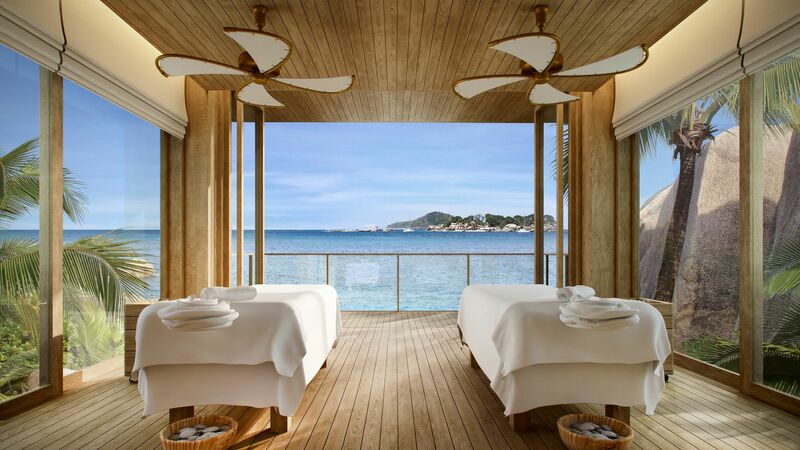 Set in a staggering location,surrounded by enormous granite boulders and tropical palm trees, the Six Senses has five treatment rooms. Each one offers a variety of serene, relaxing massages and a unique wet area experience. 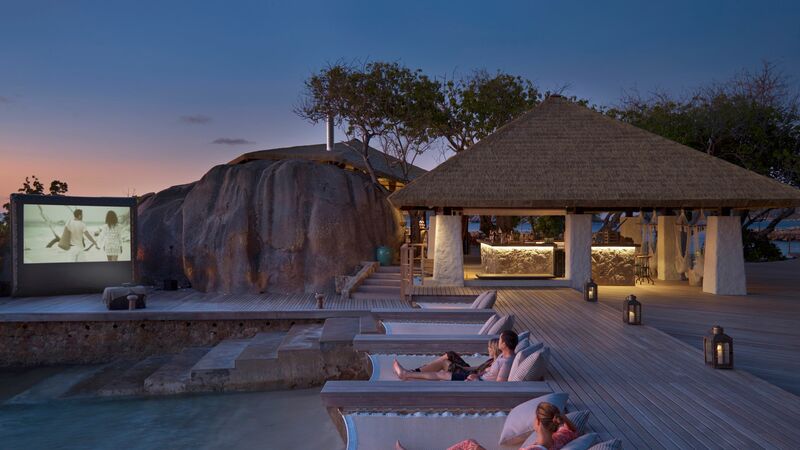 Just beyond the swimming pool is the yoga and meditation pavilion, offering spectacular views and hosting a number of popular Six Senses classes including Discover Yoga and Yogic Detox. 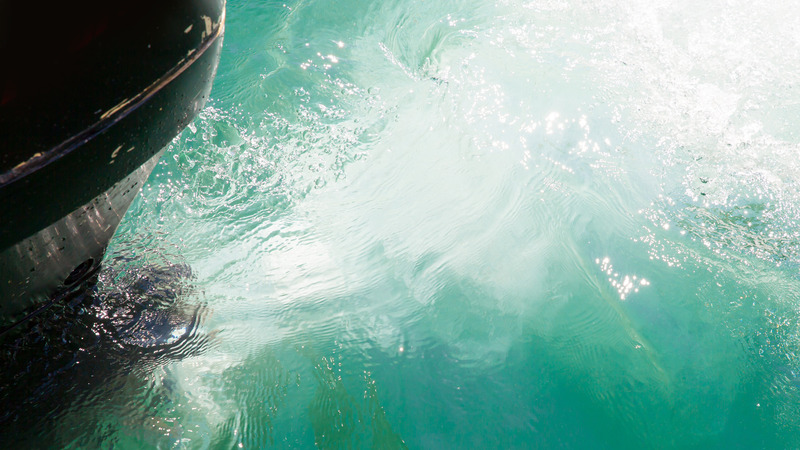 Undertake a private fishing trip and with the help of Six Senses' hosts you could find yourself the catch of the day. 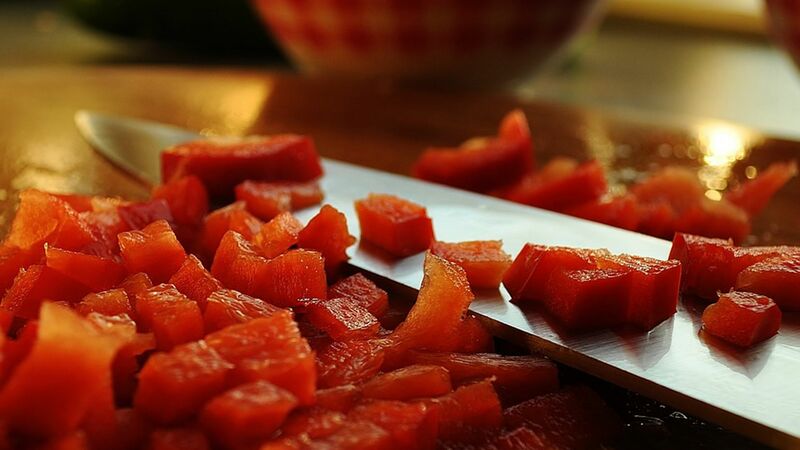 Learn how to prepare local dishes and adventurous recipes with professional chefs. 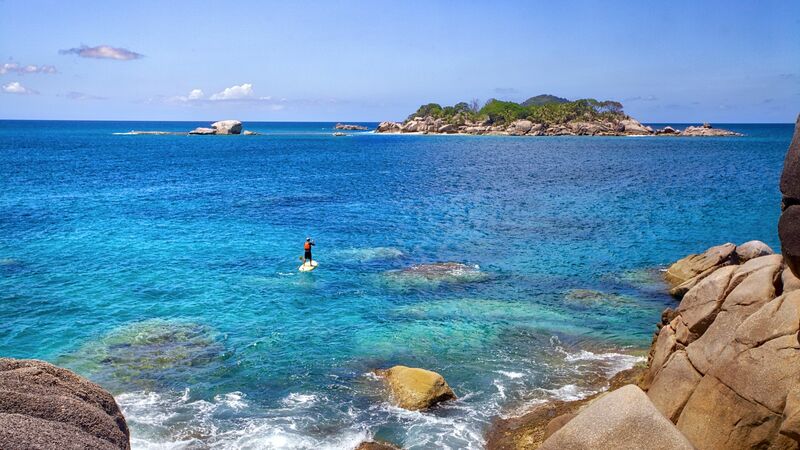 This private island is there to be explored, guides can help you discover the waterfalls, peaks and rock pools that make up this wondrous paradise. Visit the neighboring islands by boat to explore their unblemished beaches and quite literally, get away from it all. Relax under the stars and enjoy a film sat out on the decking. Kayaking, snorkeling, paddle boarding and reef diving and just a few of the watersports enabling you to discover the Indian Ocean. Felicite Island is full of world renowned white sand beaches and little bays sheltered by smooth rocks along the coast. 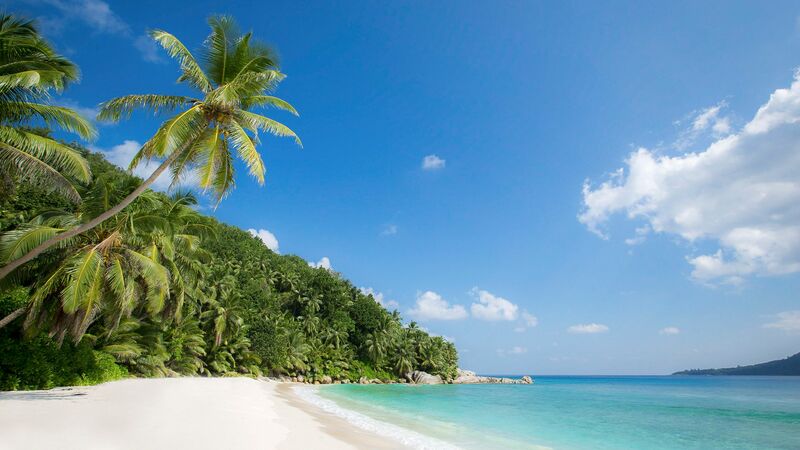 It’s home to a wild abundance of banana, coconut, vanilla and mango trees which influence the delicious flavours in the unique island dishes. Adventurers will find plenty to do. Head out into the wilderness on a guided hiking trip or bike ride, walk through Ramos National Park and enjoy the exotic plants and trees or ride through the rocky hills where the highest peak offers spectacular views of the Seychelles. Alternatively, try snorkelling or scuba diving and explore the diverse underwater coral reefs just off the coast. 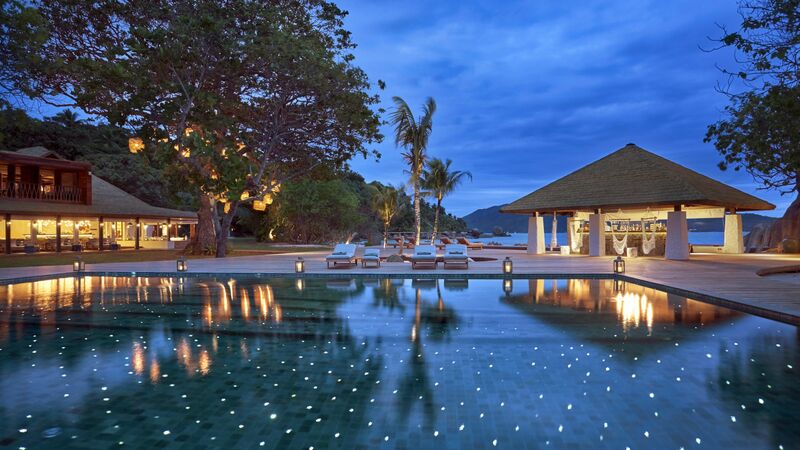 Six Senses Zil Pasyon is 40 minute from Mahe Airport by car and boat. Hideaway Pool Villas measure 175m2 and are located on the eastern side of the resort, close to a beautiful white stretch of sand. They have a private infinity pool surrounded by decking with sunchairs and there is an outdoor rain shower too. Tropical vegetation provides a perfect level of privacy and seclusion whilst the fusion of Creole-style decor and luxury modern essentials ensures a comfortable stay. Facilities include air conditioning, a private wine cellar, a bathtub, separate shower, hi-tech electronic toilet, hairdryer, 55-inch TV, Bluetooth speaker, safe, yoga mat, unlimited Wi-fi and a butler-style service. Panorama Pool Villas measure 200m2 and are located up in the hills on the either side of the resort, so a sweeping ocean view looking down towards Félicité's dramatic coastline is guaranteed. They have a private infinity pool surrounded by decking with sunchairs, sunbeds and a dining table. The fusion of Creole-style decor and luxury modern essentials ensures a comfortable stay. Facilities include air conditioning, a private wine cellar, a bathtub, separate shower, hi-tech electronic toilet, hairdryer, 55-inch TV, Bluetooth speaker, safe, yoga mat, unlimited Wi-fi and a butler-style service. Oceanfront Pool Villas measure 200m2 and are located right down by the shore on either side of the resort, so a beautiful, uninterrupted ocean view is guaranteed. There is a private infinity pool surrounded by decking with sunchairs, sunbeds and a dining table. The fusion of Creole-style decor and luxury modern essentials ensures a comfortable stay. Facilities include air conditioning, a private wine cellar, a bathtub, separate shower, hi-tech electronic toilet, hairdryer, 55-inch TV, Bluetooth speaker, safe, yoga mat, unlimited Wi-fi and a butler-style service. Pasyon Pool Villas measure 200m2 and are located high on the hills on either side of the resort, guaranteeing sweeping views of the Indian Ocean and the nearby archipelago. There is a private infinity pool surrounded by decking with sunchairs, sunbeds and a dining table. Your own private garden with an outdoor shower and sunbed are also included. The fusion of Creole-style decor and luxury modern essentials ensures a comfortable stay. Facilities include air conditioning, a private wine cellar, a bathtub, separate shower, hi-tech electronic toilet, hairdryer, 55-inch TV, Bluetooth speaker, safe, yoga mat, unlimited Wi-fi and a butler-style service. Two-bedroom Villas measure 440m2 and front the ocean, surrounded by tropical vegetation. Just a few steps away from the beach and the main area, all you could need is easily accessible. There is a private infinity pool double the size of other rooms, surrounded by decking with sunchairs, sunbeds and a dining table. The fusion of Creole-style decor and luxury modern essentials ensures a comfortable stay. Facilities include air conditioning, a private wine cellar, a bathtub, separate shower, hi-tech electronic toilet, hairdryer, 55-inch TV, Bluetooth speaker, safe, yoga mat, unlimited Wi-fi and a butler-style service. The Residence can be a three or four bedroom villa, it measures 620m2 and has two floors, the upper is for the master bedroom whilst the lower floor contains the other bedrooms, living room and kitchen. The gourmet kitchen enjoys stunning views out to the ocean, as does the whole property. Floor-to-ceiling windows, a huge private infinity pool, hi-tech surround sound systems and a transparent base in the ceiling make this a state of the art piece of accommodation. Facilities include air conditioning, a private wine cellar, a bathtub, separate shower, hi-tech electronic toilet, hairdryer, 90-inch TV, Bluetooth speaker, safe, yoga mat, unlimited Wi-fi and a butler-style service. Stay 5 nights and pay for 4 nights for holidays between 07 April - 31 October 2018. Guests staying for a minimum of 4 nights receive a complimentary private champagne sunset and a 60 minute couples massage for holidays between 01 January 2018 - 31 October 2019. Incredible! Six sense has over satisfy us! Best of the best from all areas (villa/welcome/food/activity and amenities/comfort/beauty of island etc) Villa was breathtaking with a wonderful lighted ?? ?as a sky with stars??? swimming pool. Q Outside Cinema under the stars with popcorn and ice cream was a memorable experience with our kids Our GEM Karen did everything to make our trip one of the most memorable- thank you Karen We will come back before you know!!! I?? ?ve been fortunate enough to travel to many great places around the world and this place wins, hands down! You get assigned a GEM (general experience manager) upon arrival and that?? ?s really the only person you deal with ??? I can?? ?t recall the name of ours (we stayed a year ago and I?? ?m just getting around to my review), but he was the nicest guy and he arranged everything and anything for us...meals in the villa or at the restaurants, day trips to other islands, spa appointments, even a great hike to the top of the island to see the magical and rare coco de mer trees. The spa is to die for and you should use it daily. Period. This truly is a ?? ?pinch me...is this really happening??? place. The helicopter transfer from/to the main island is worth every penny!